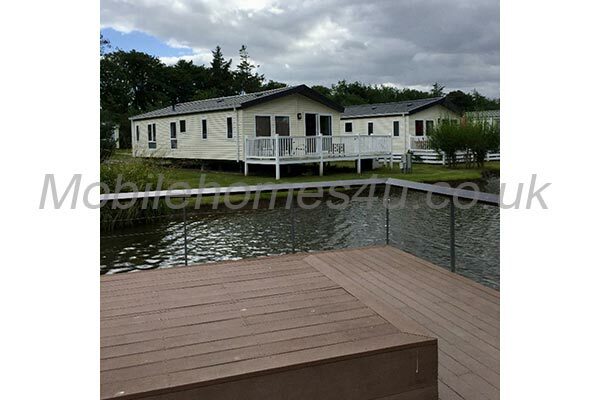 4 * Privately Owned / Exclusively for 2 Adults only / Free Fishing. 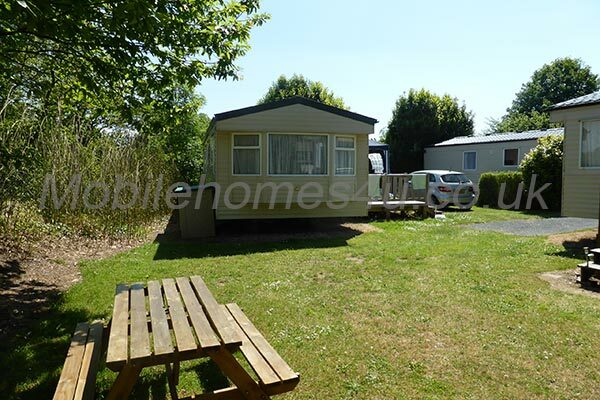 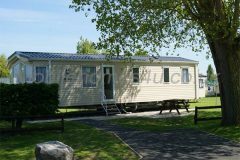 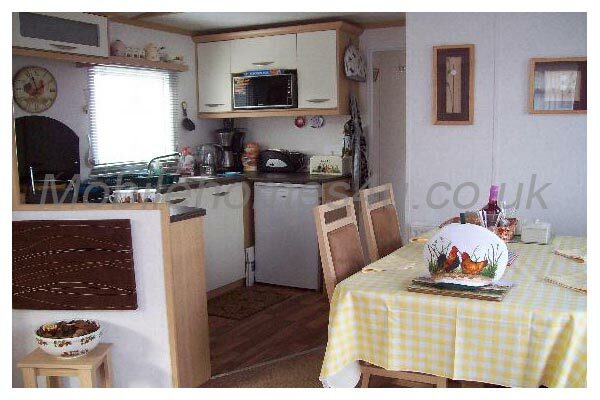 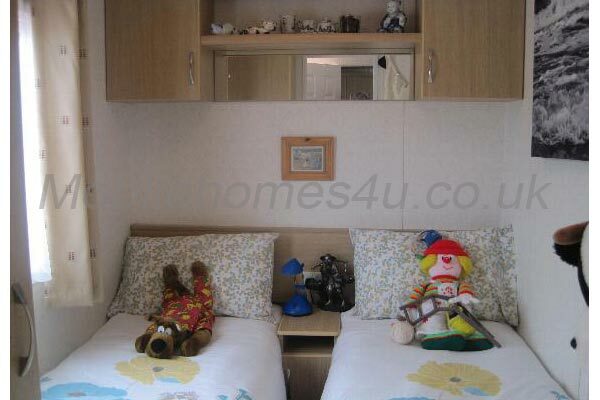 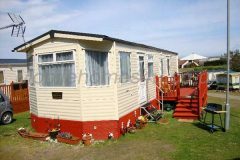 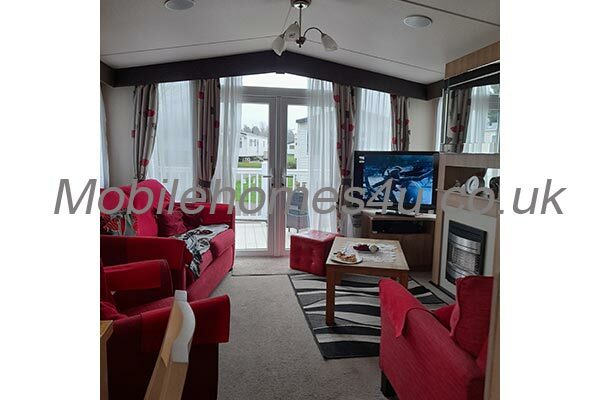 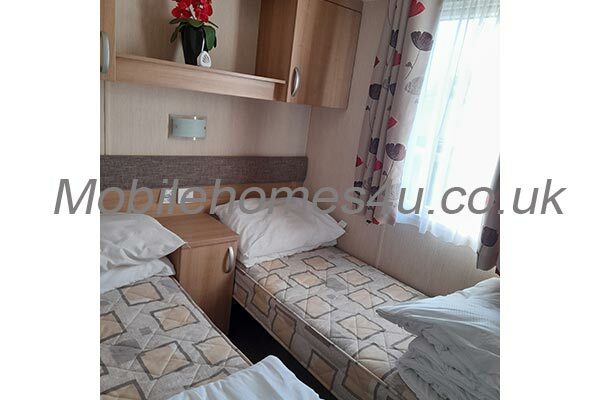 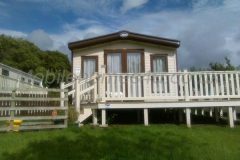 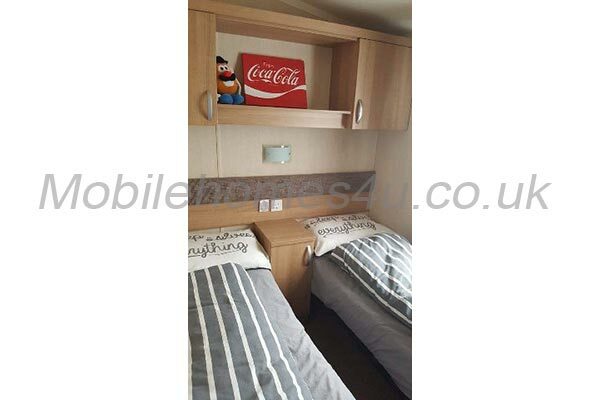 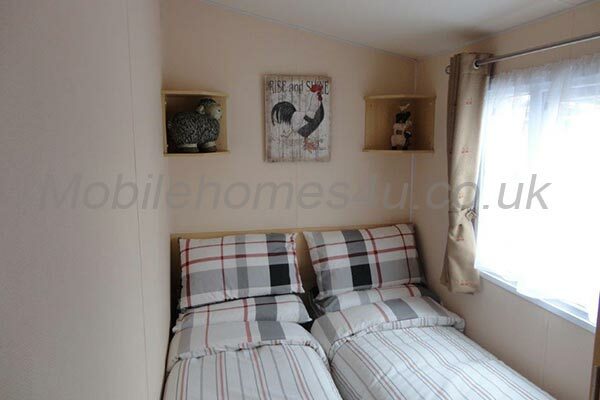 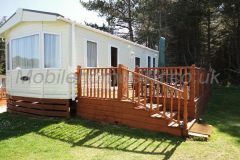 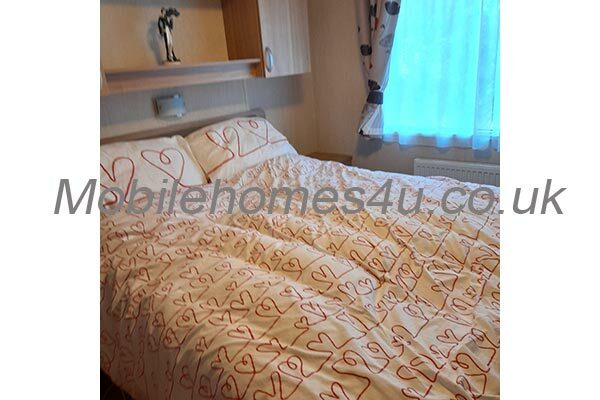 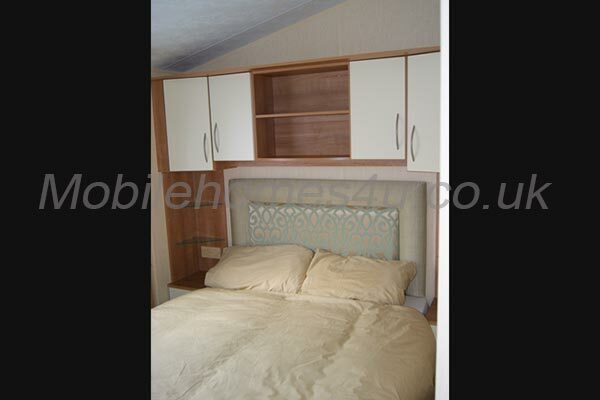 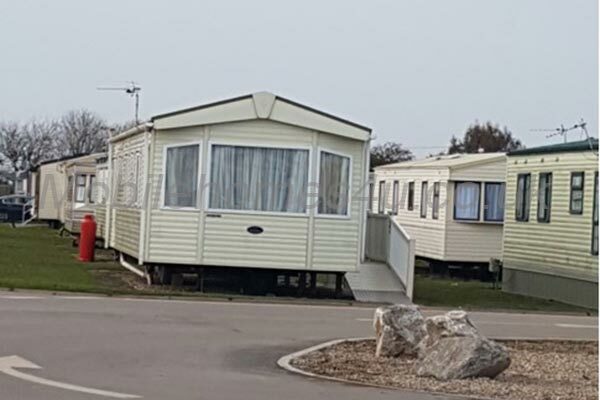 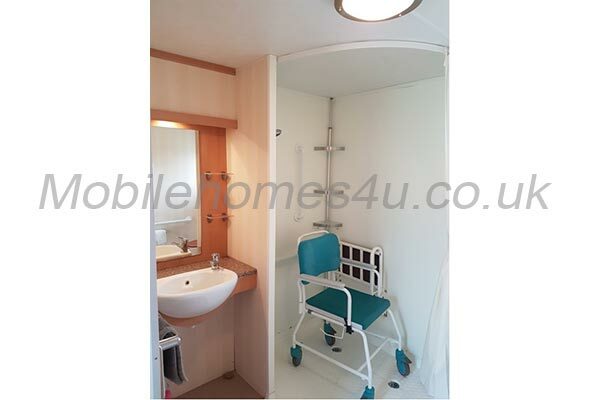 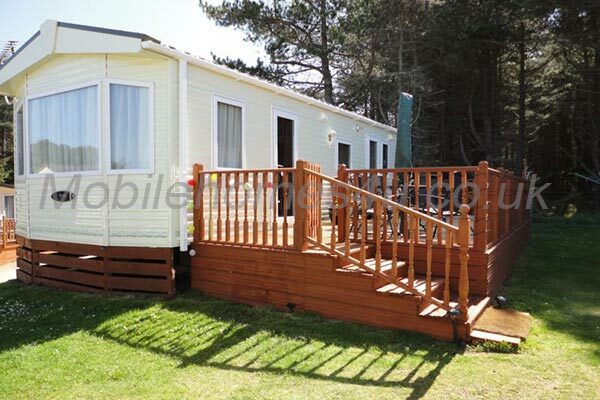 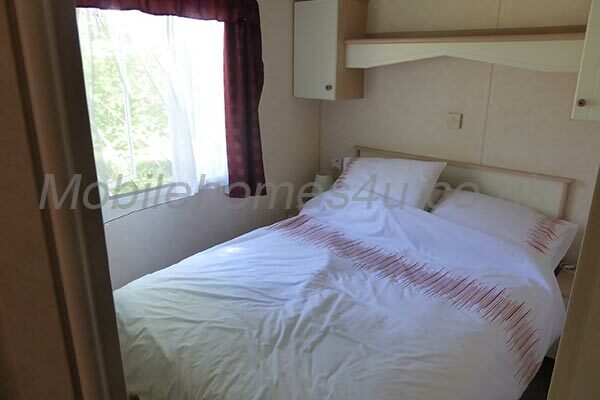 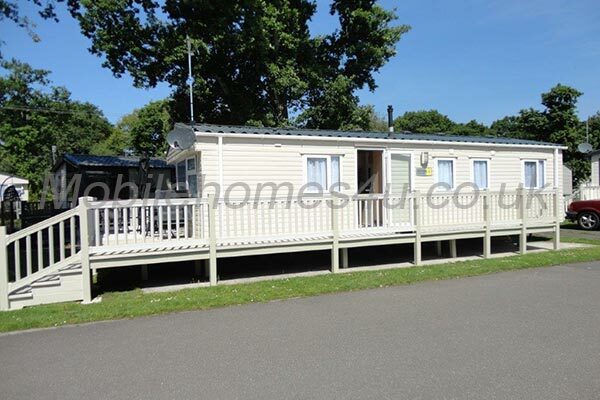 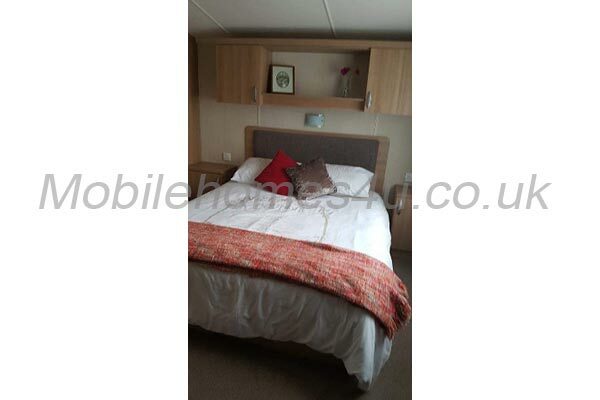 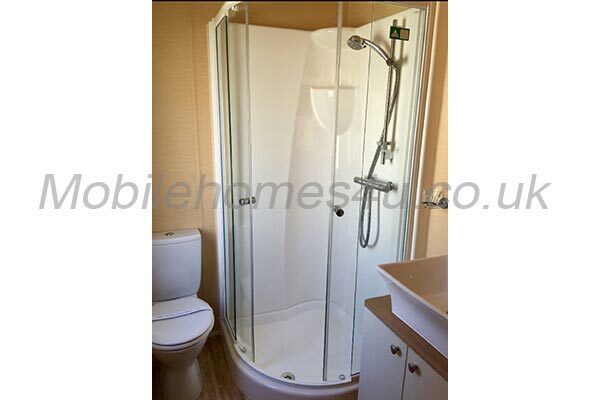 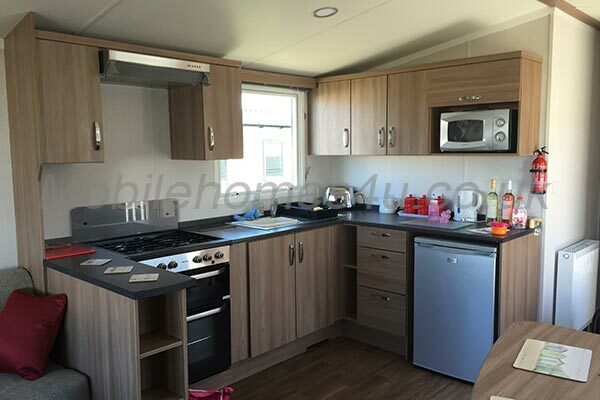 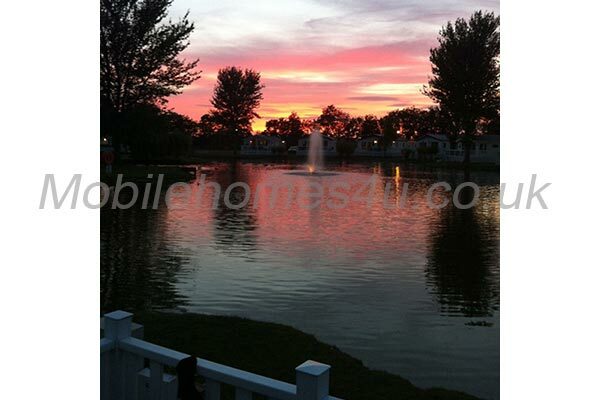 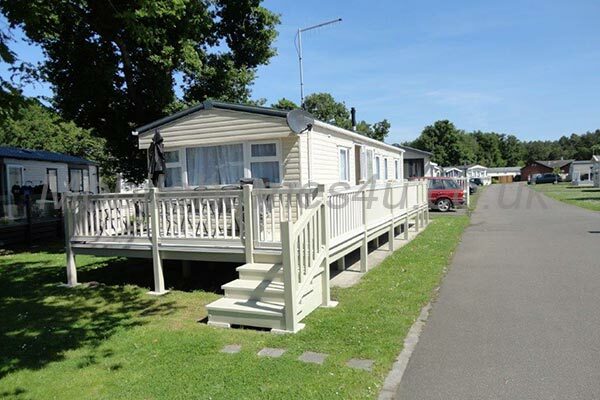 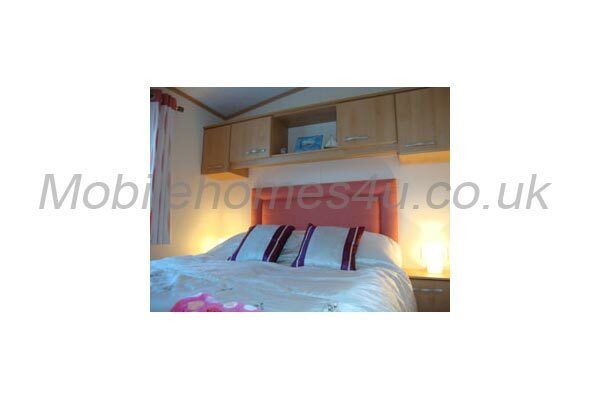 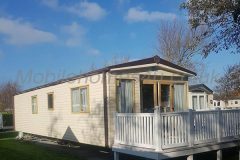 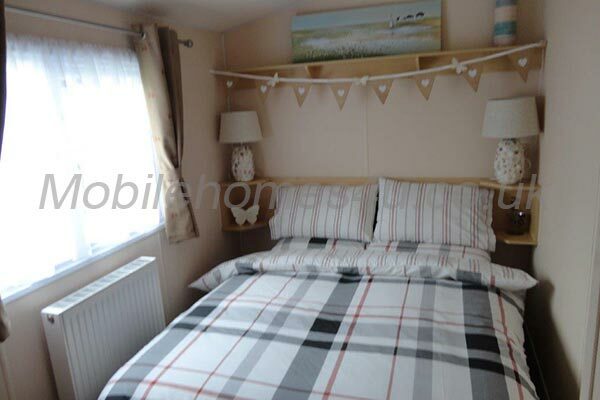 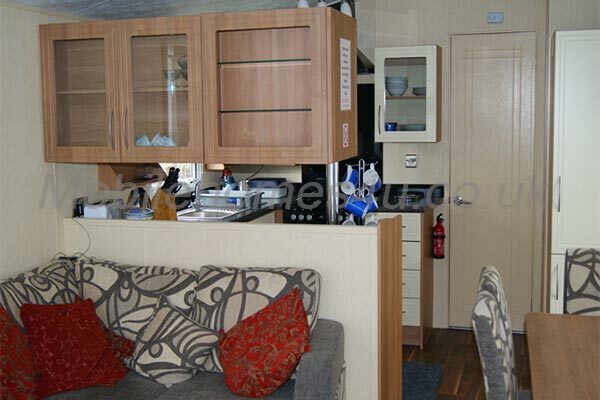 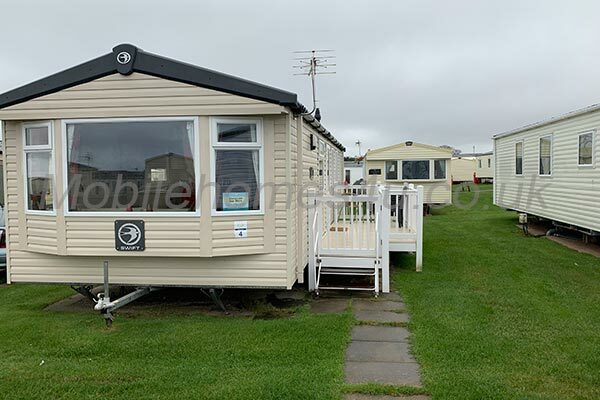 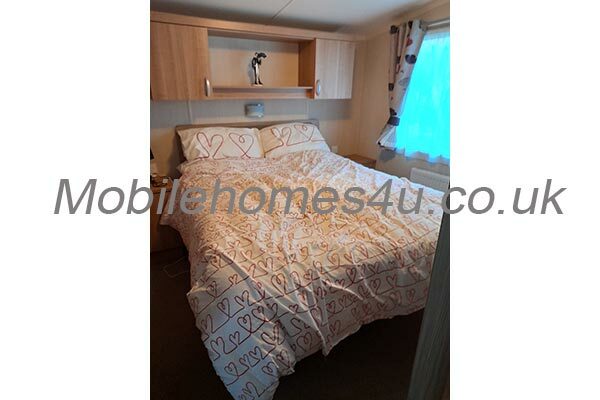 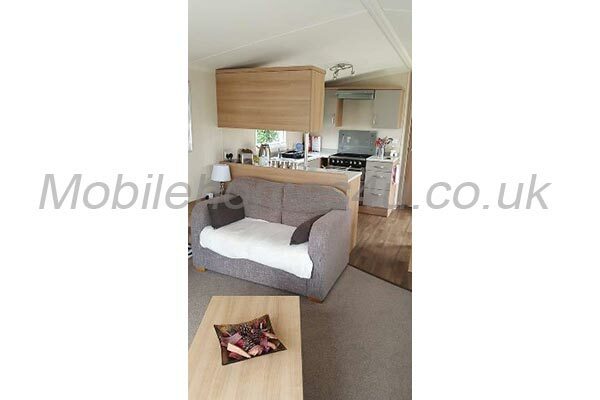 Located in Woodland Vale Holiday Park, Ludchurch, near Tenby, Pembrokeshire. 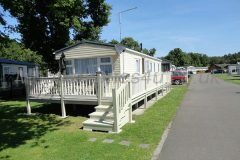 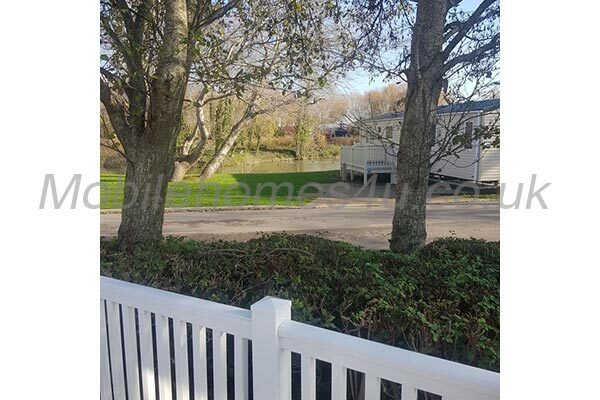 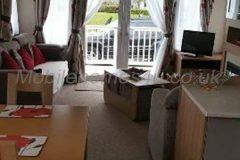 Located in a prime position at the side of the lake, with fabulous large furnished decking at the side and to the front. 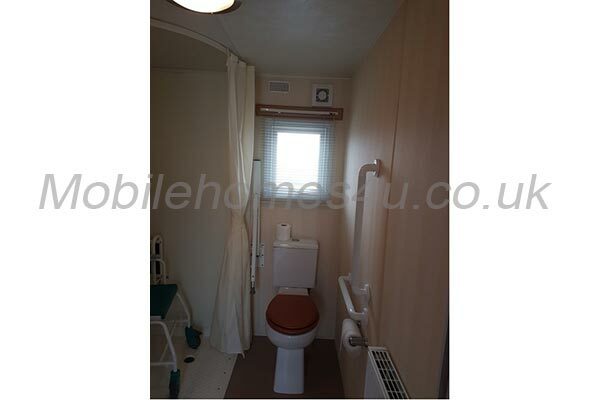 Includes cleaning, linen and laundry. 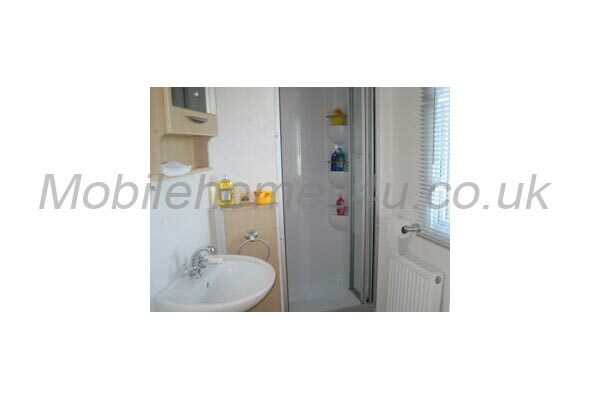 Bathroom towels and pool/beach towels. 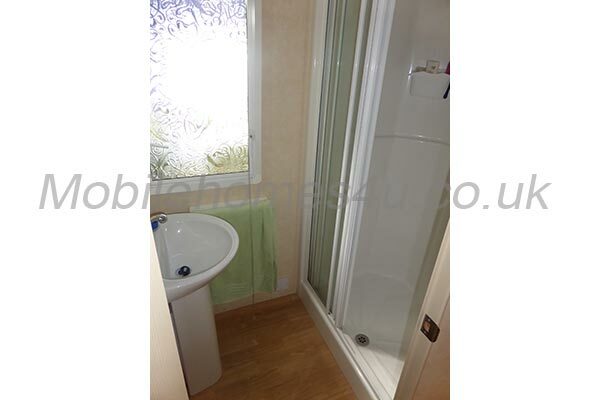 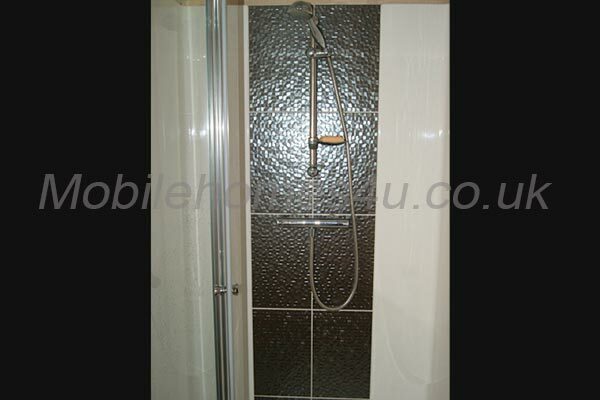 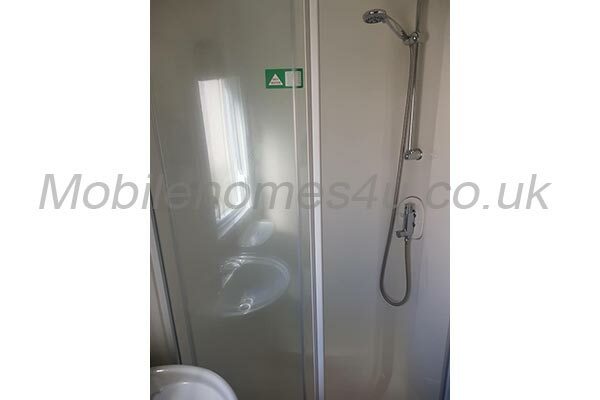 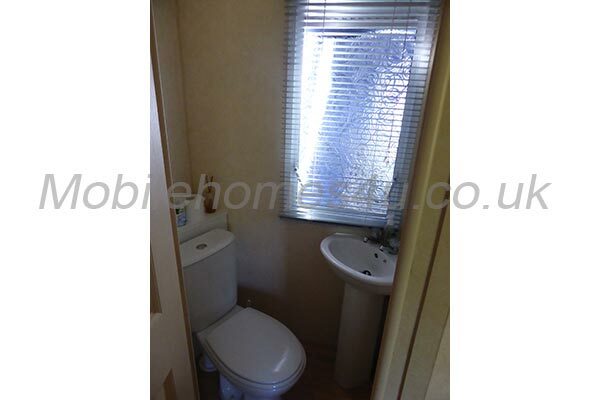 Full Gas Central Heating and double glazing. 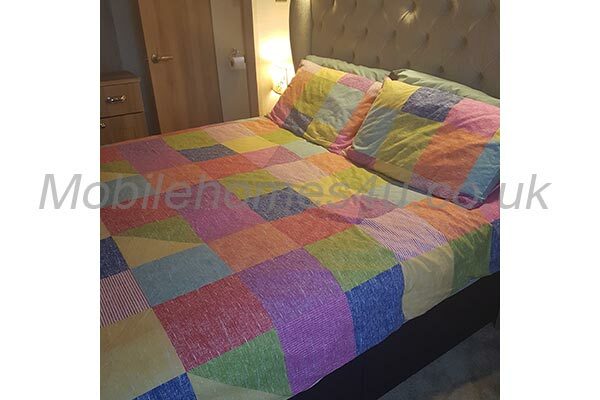 Electric Blanket for the Winter. 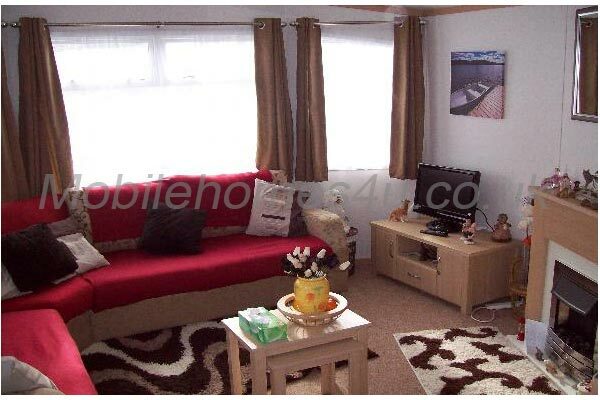 Wi-fi modem in the holiday home ( free and secure). 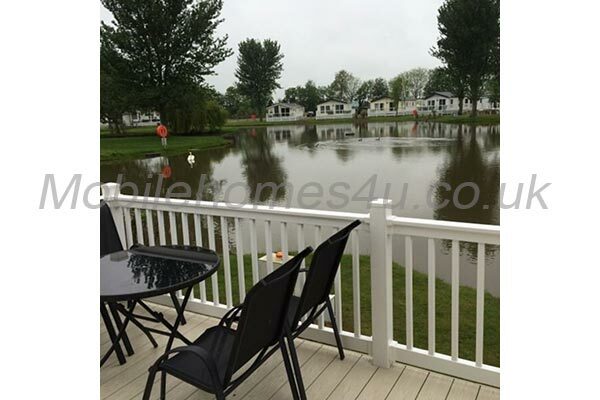 Fishing rights ( Coarse Lake ). 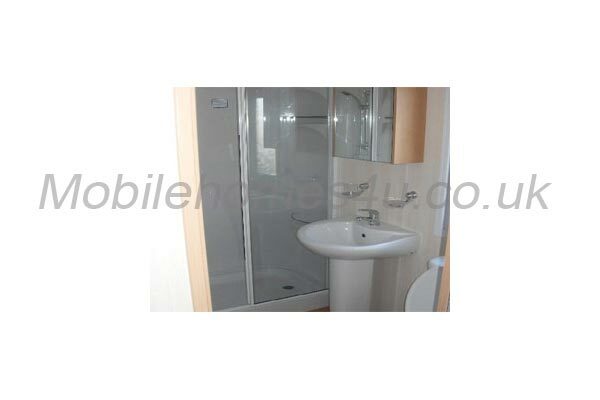 Equipment available. 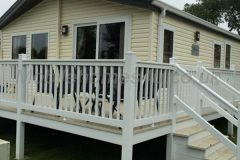 Park has a Sports Bar and a free indoor swimming pool on site. 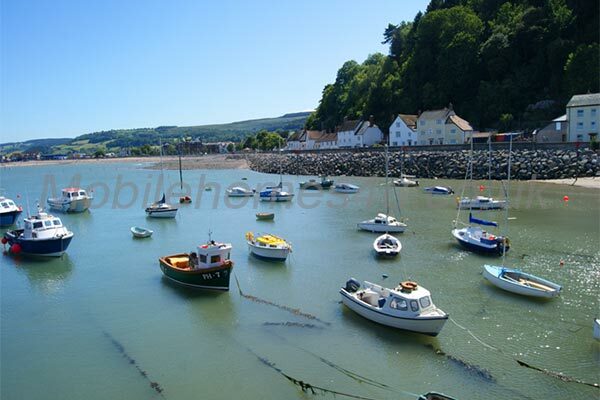 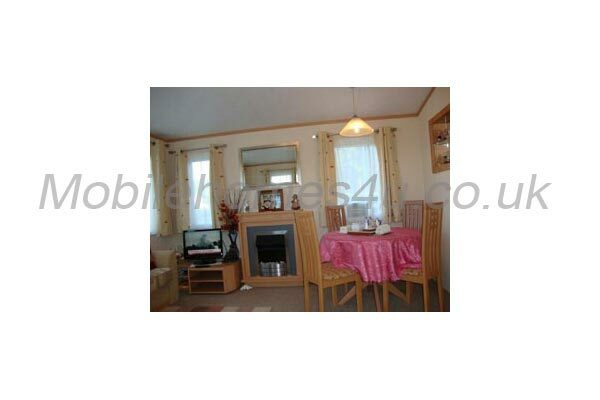 Great location, within easy reach of Narberth, Saundersfoot and Tenby. 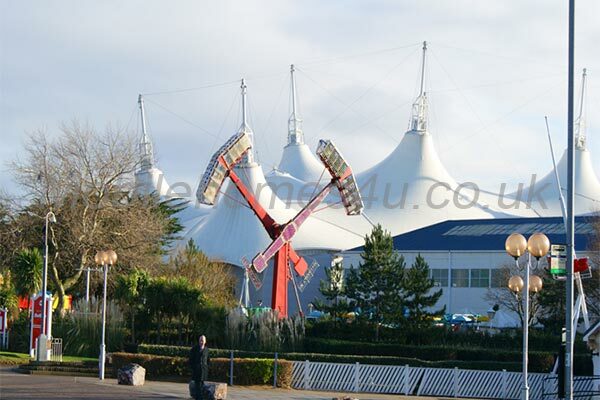 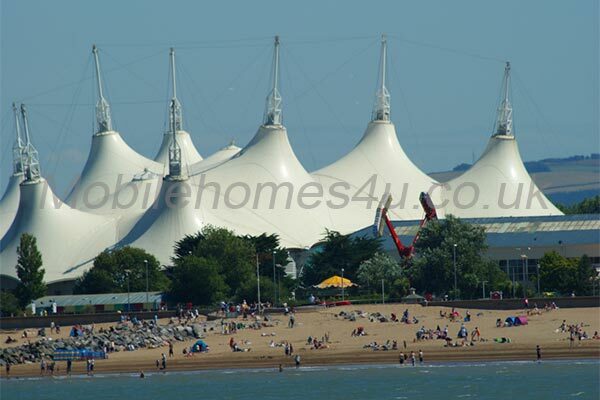 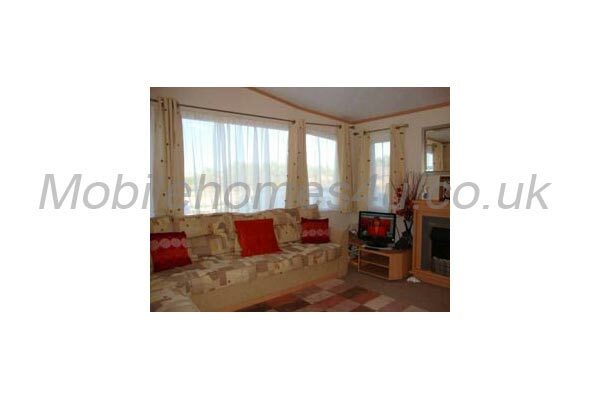 A fabulous location… Close to all the local attractions and only 10 minutes drive to the beach. 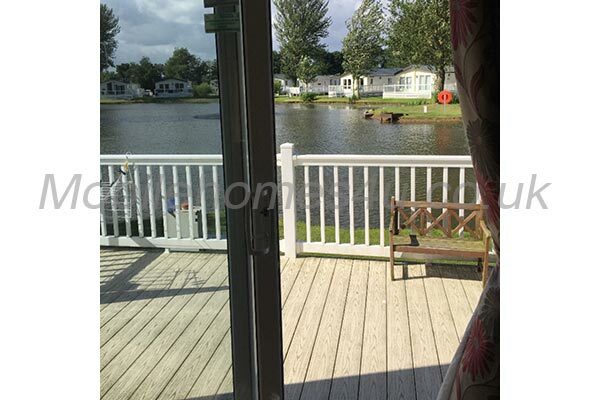 Surrounded by a lake where we were greeted by the local ducks every day. 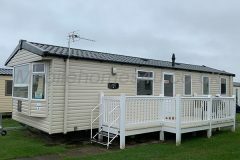 The accommodation suited us perfectly. 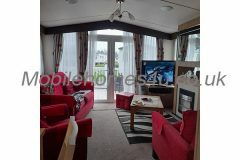 TV with plenty of channels and Wifi which was super quick. 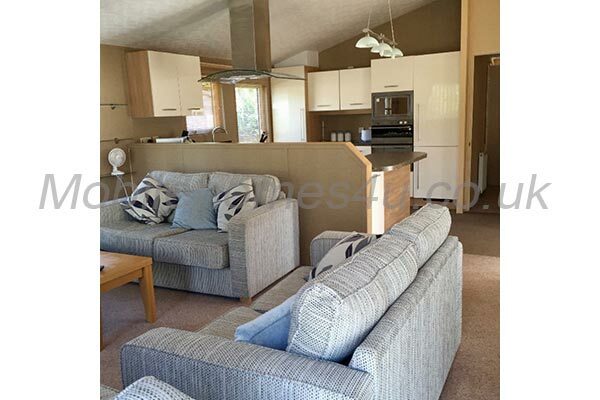 The lodge is warm and very spacious. 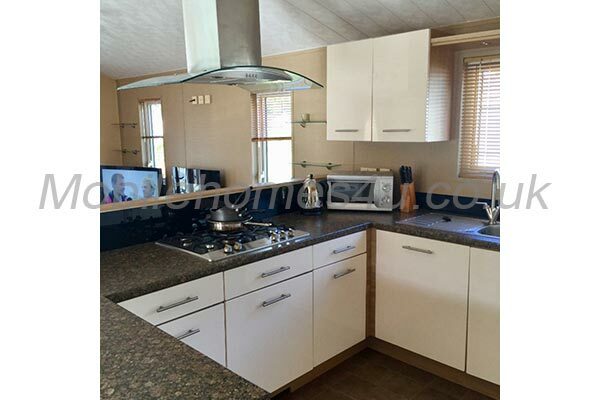 We arrived to a clean and well equipped property. 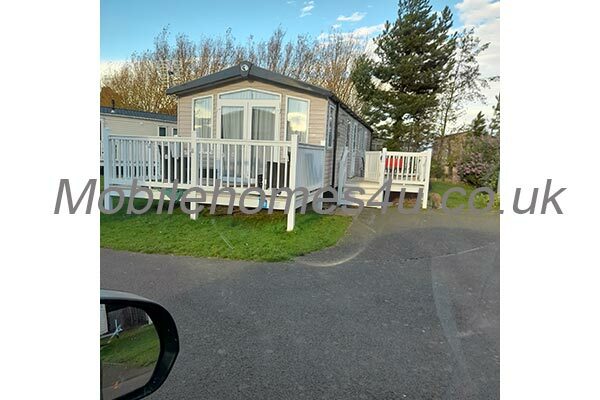 I would highly recommend staying here. 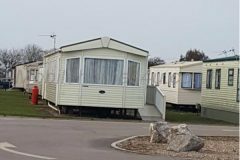 It was a real delight and we felt totally relaxed by the end of our week! 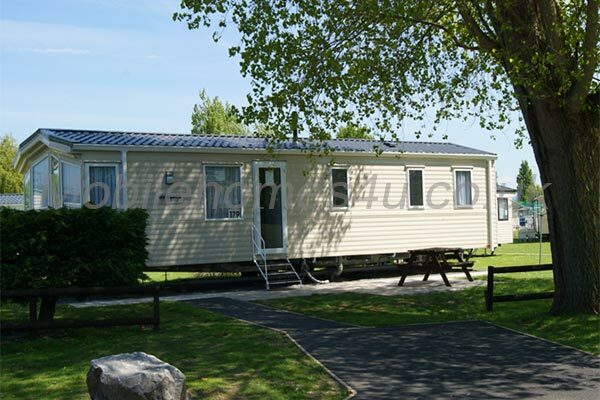 We are already planning our next visit to Ludchurch. 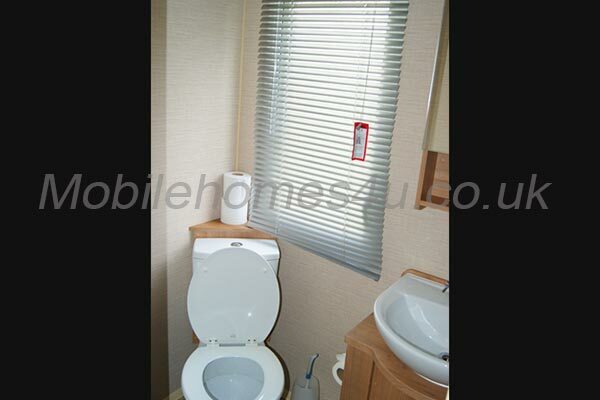 Many Thanks, a real gem. 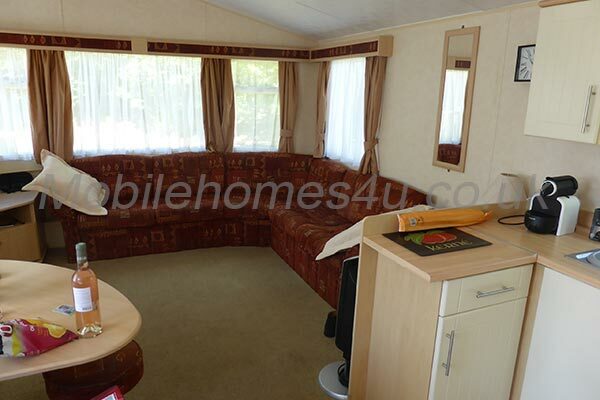 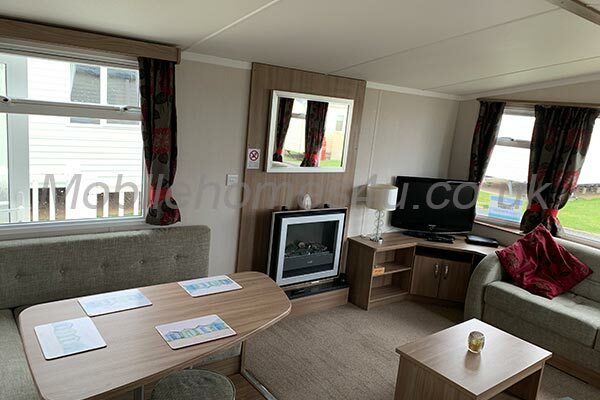 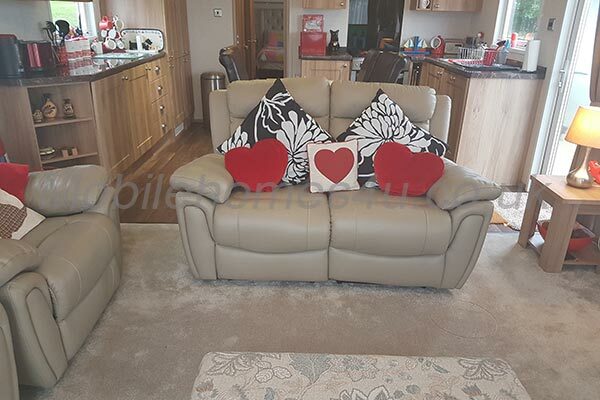 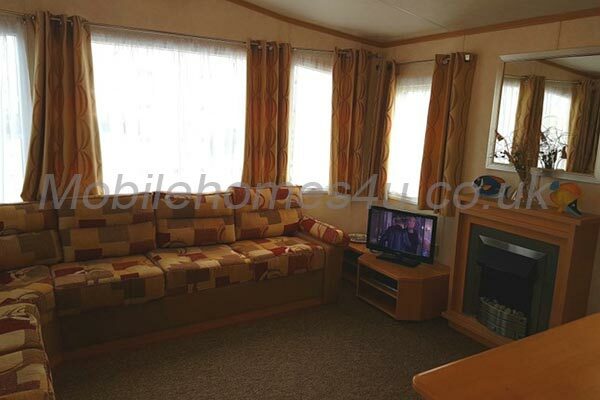 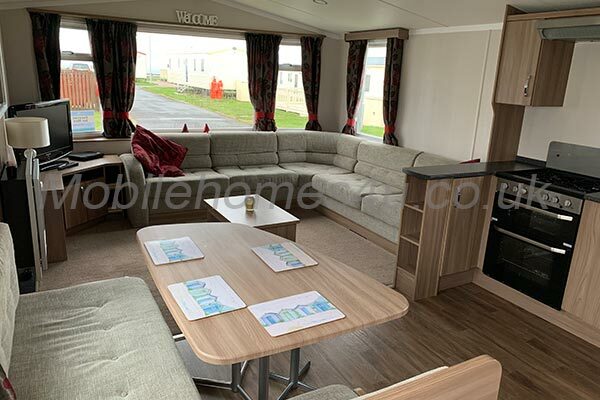 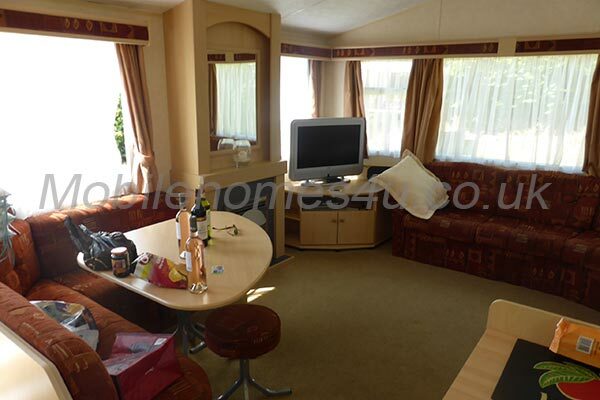 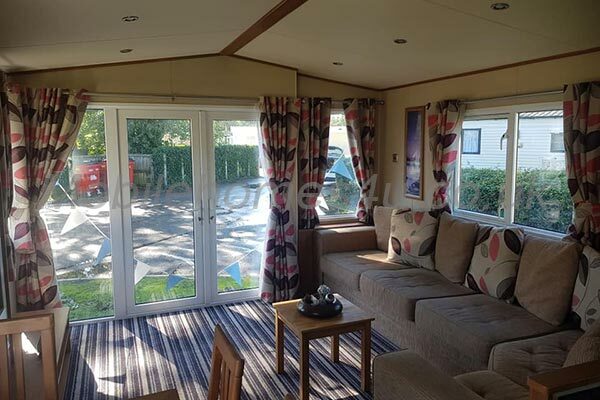 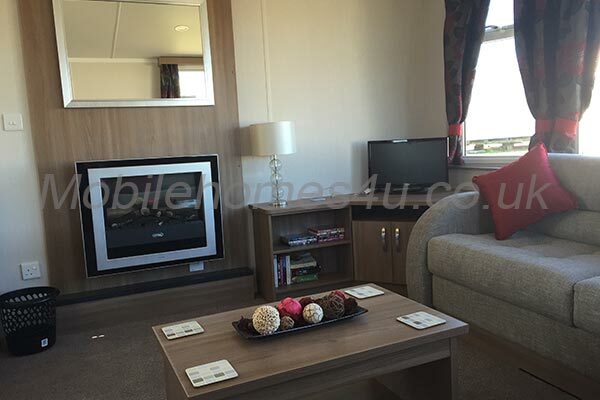 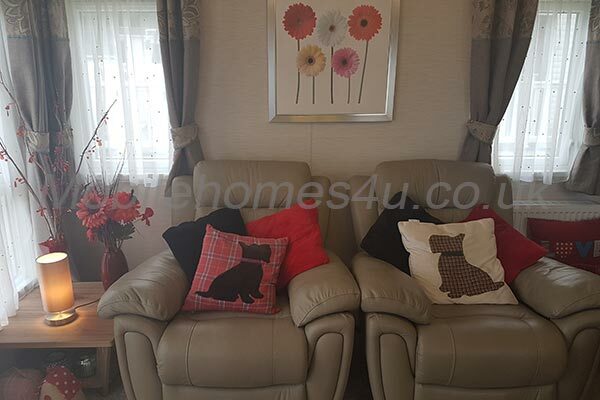 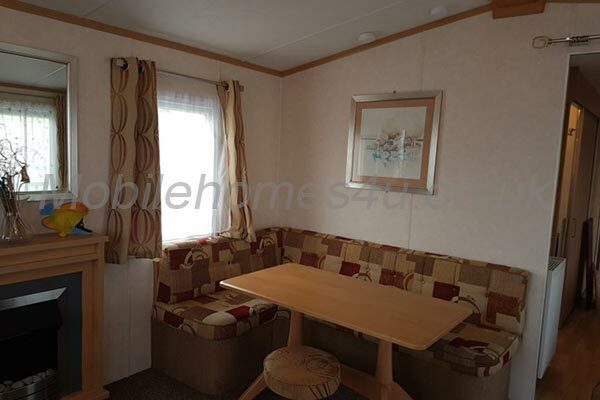 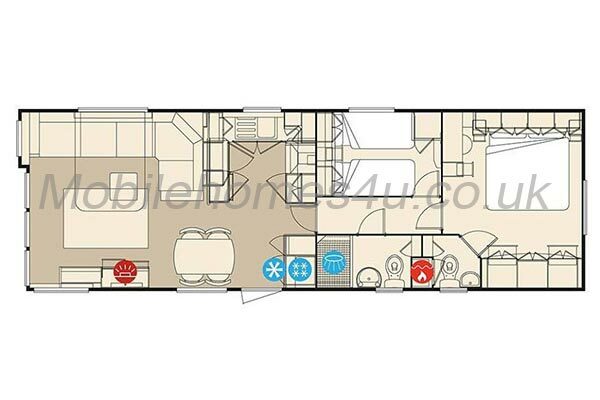 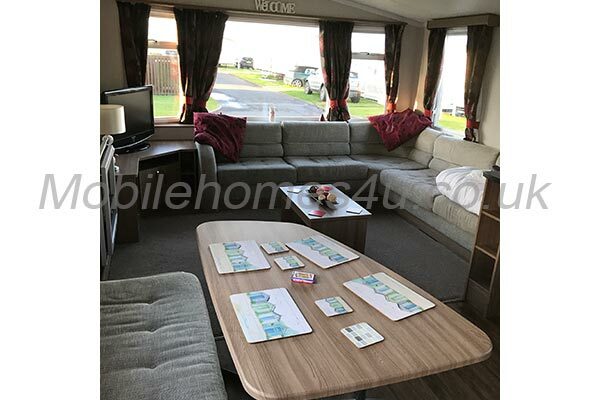 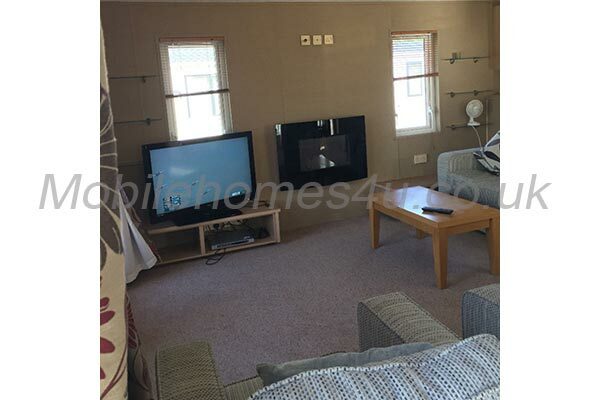 Very comfortable lounge with TV, DVD, CD system and patio doors to the deck. 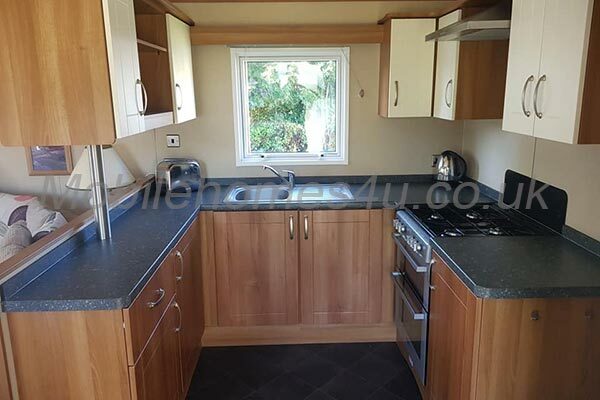 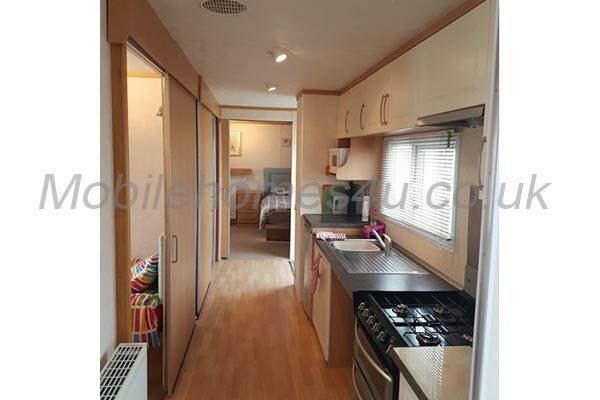 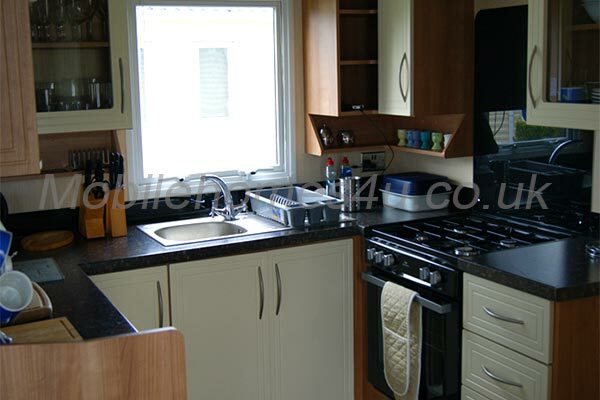 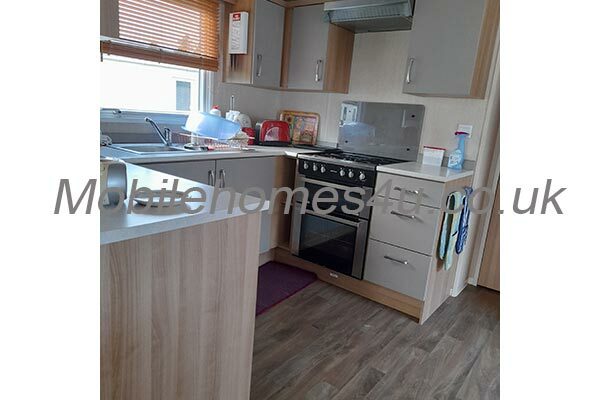 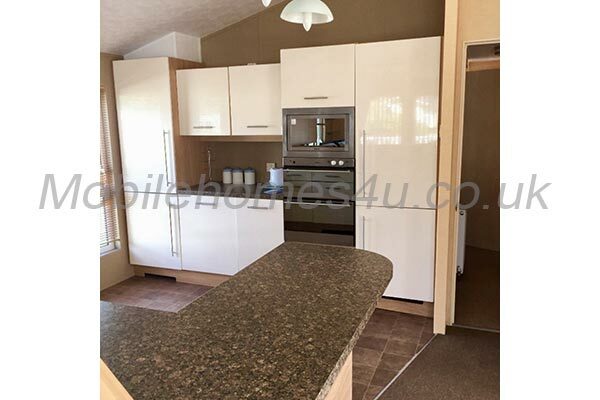 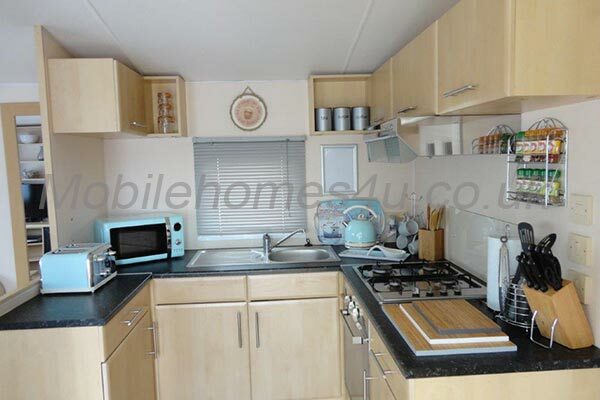 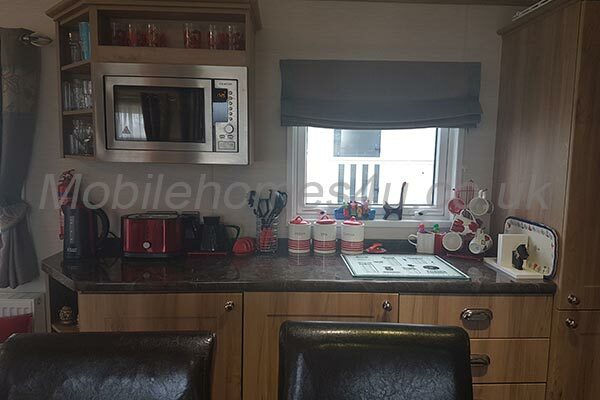 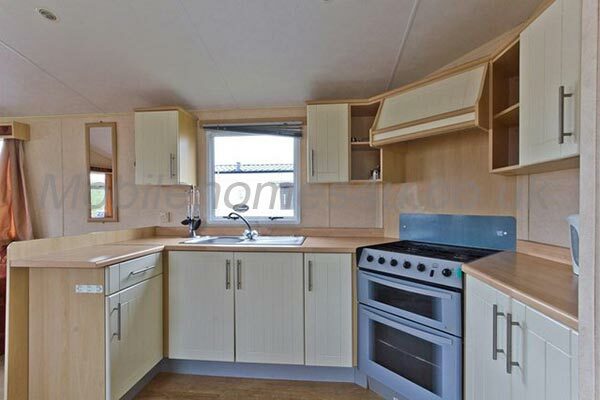 Fully equipped kitchen with everything you will need plus Dolce Gusto coffee maker. 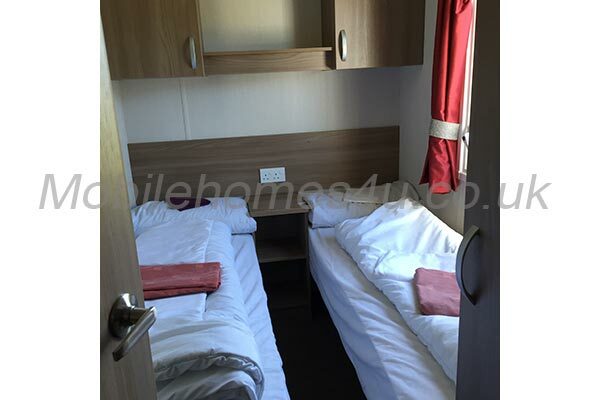 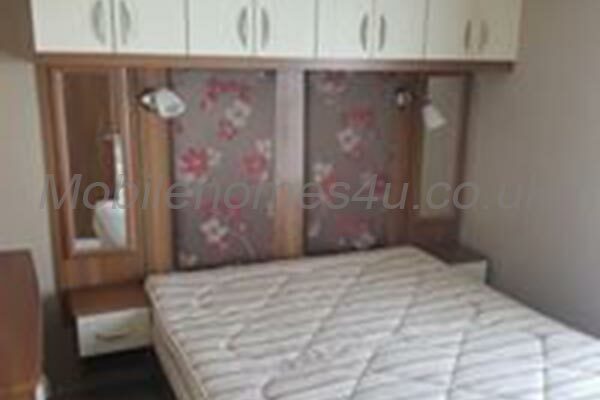 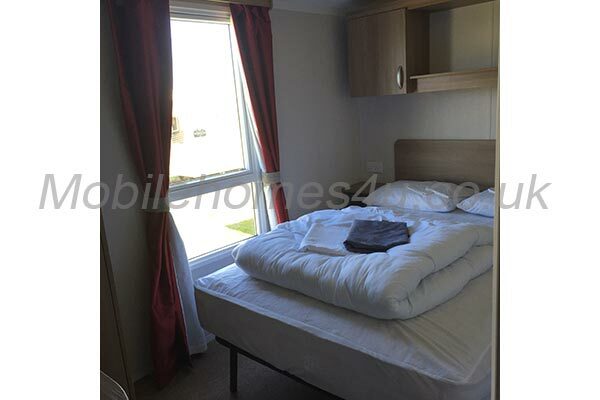 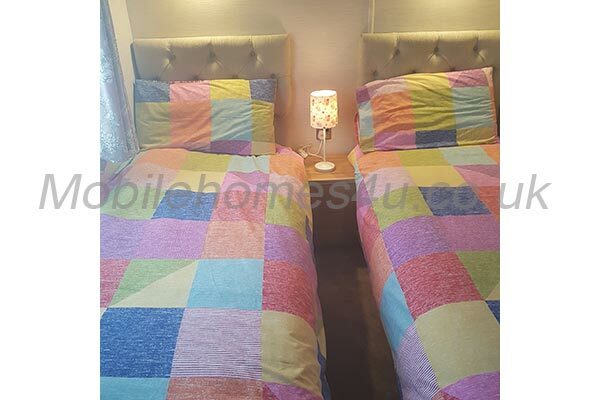 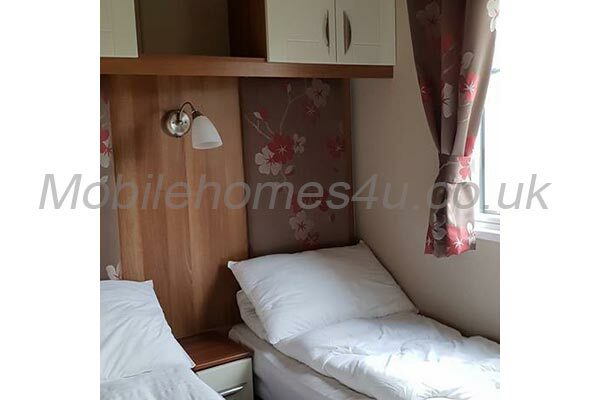 One double bedroom with premium quality king size bed - all linen is provided. 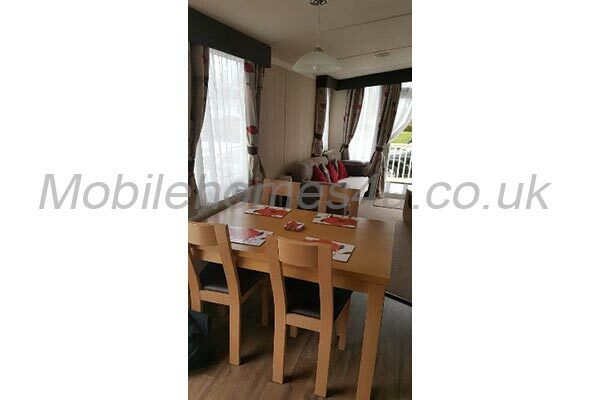 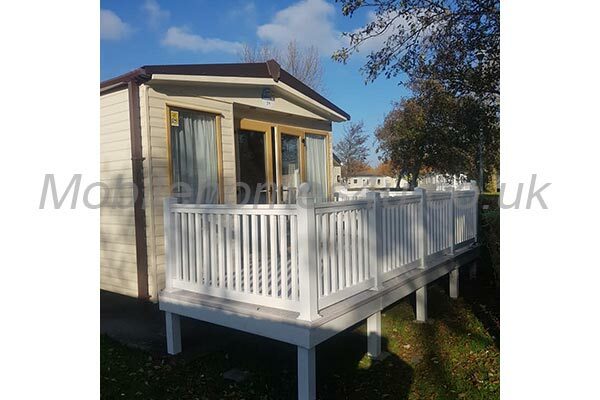 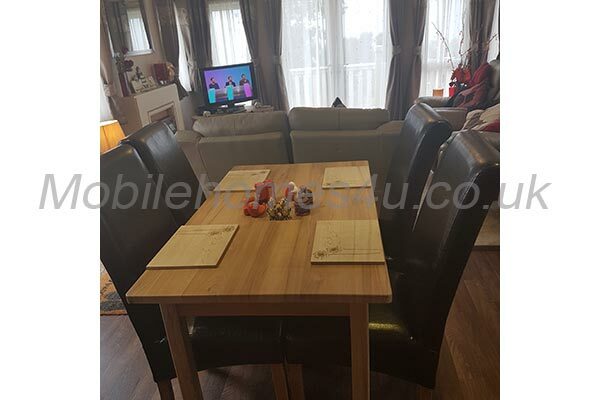 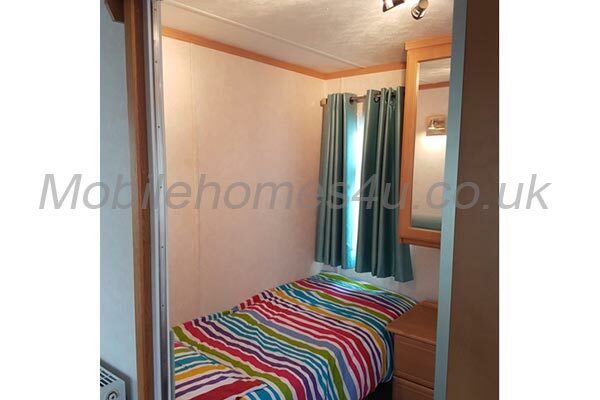 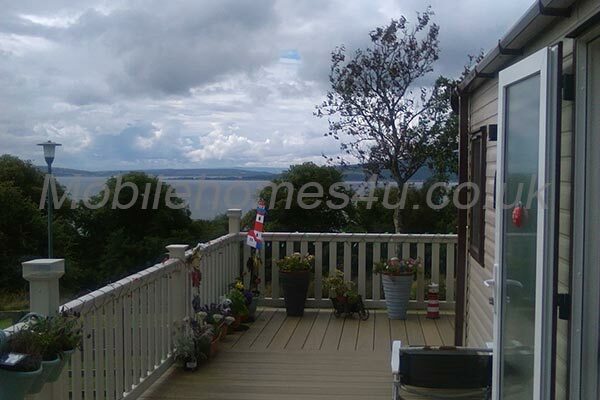 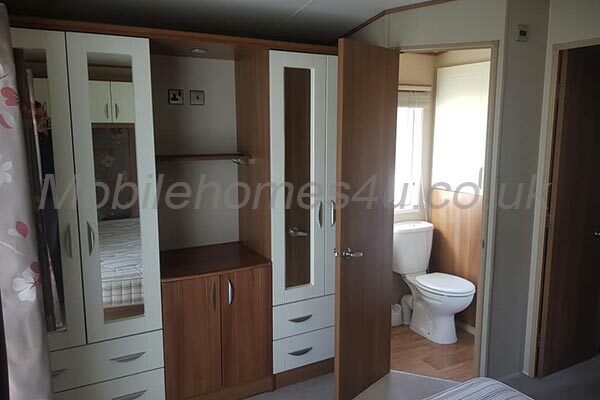 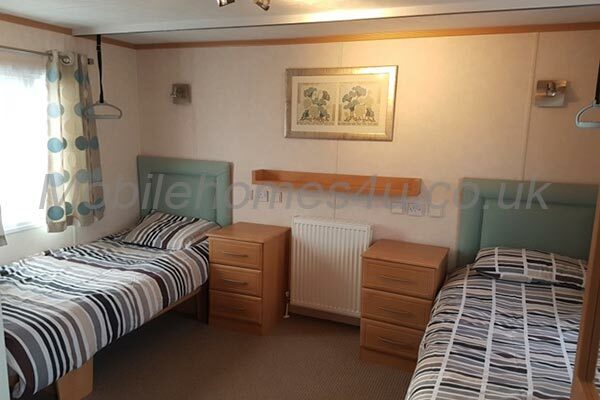 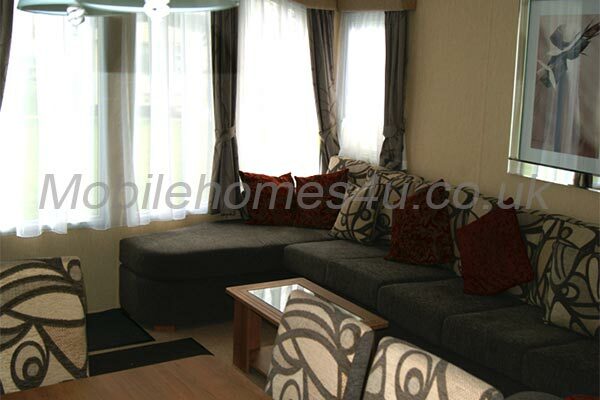 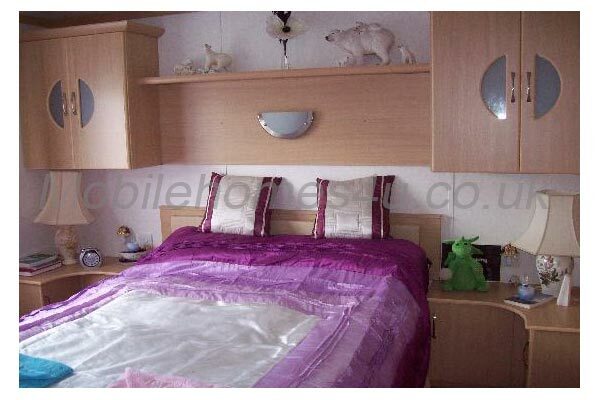 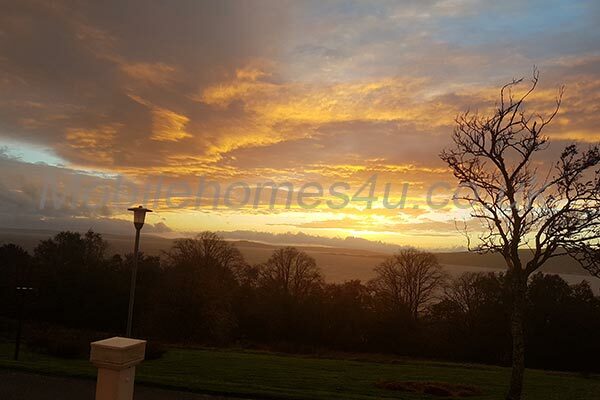 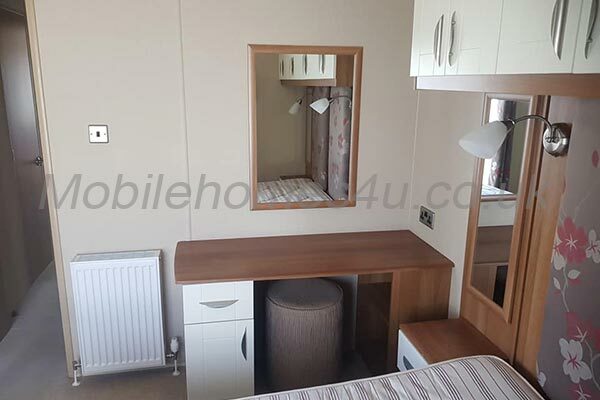 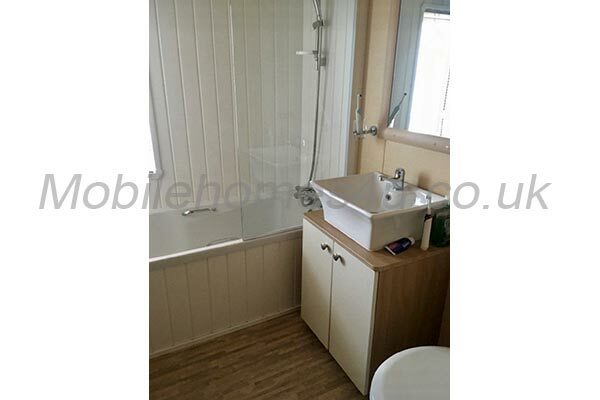 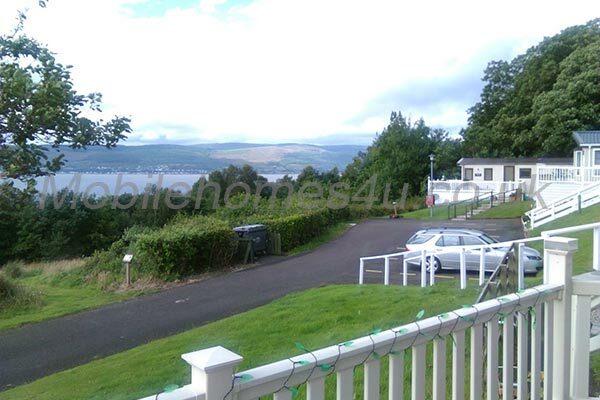 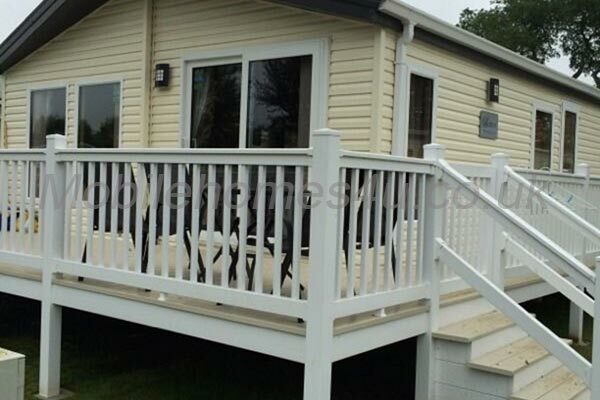 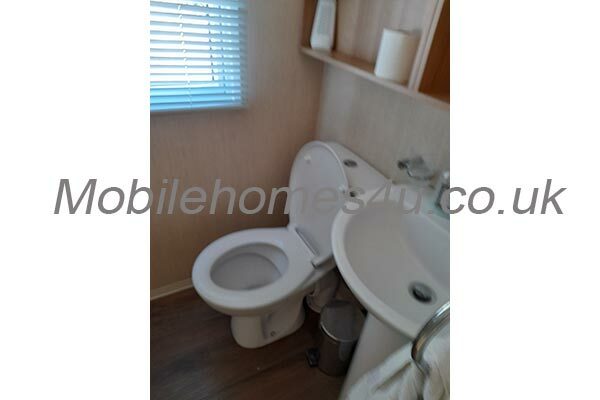 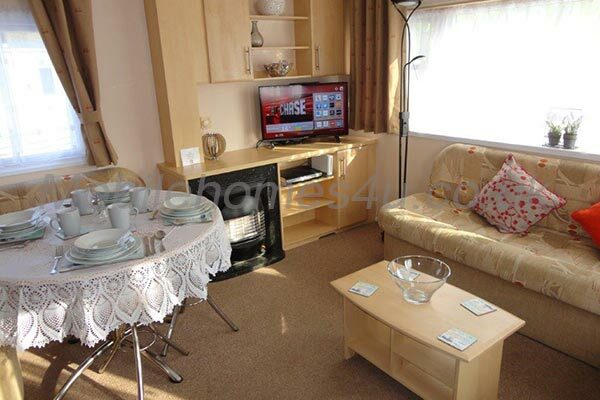 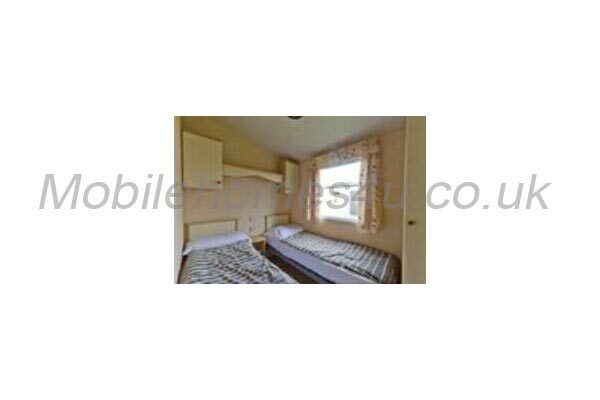 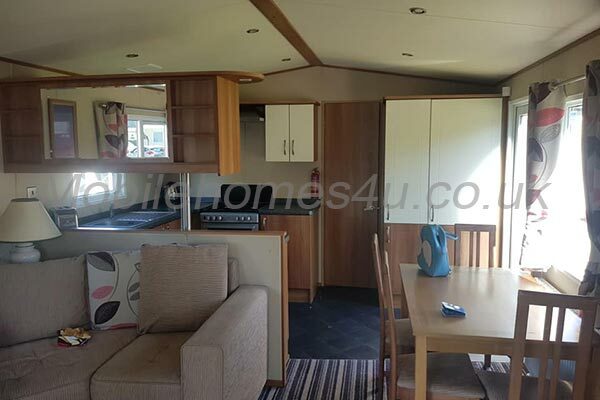 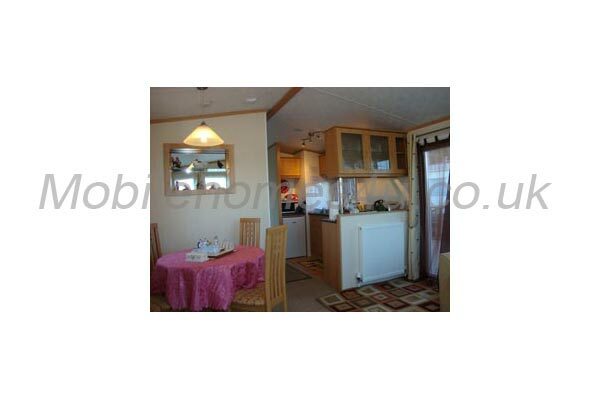 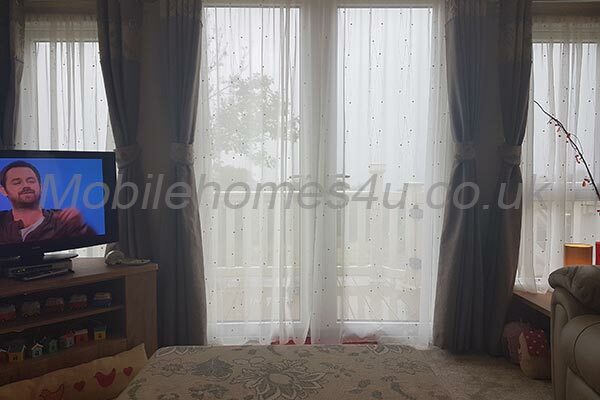 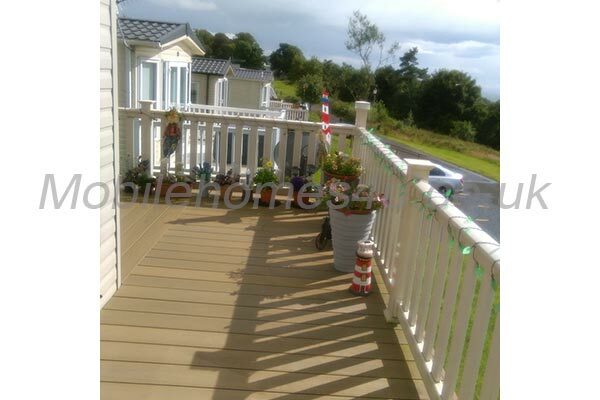 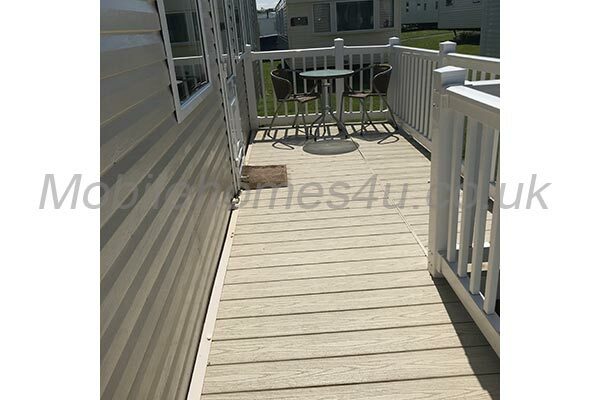 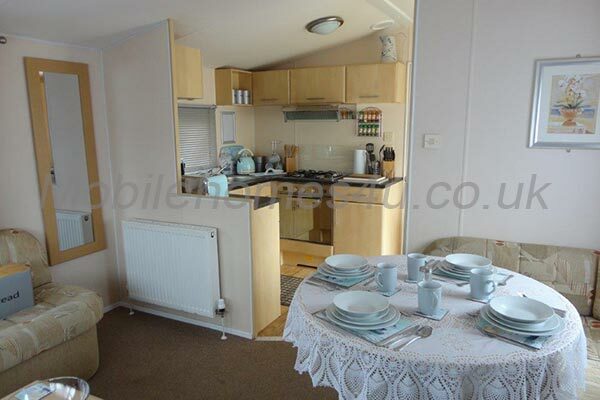 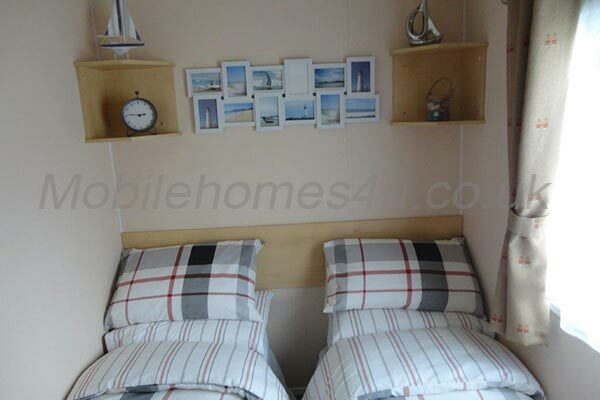 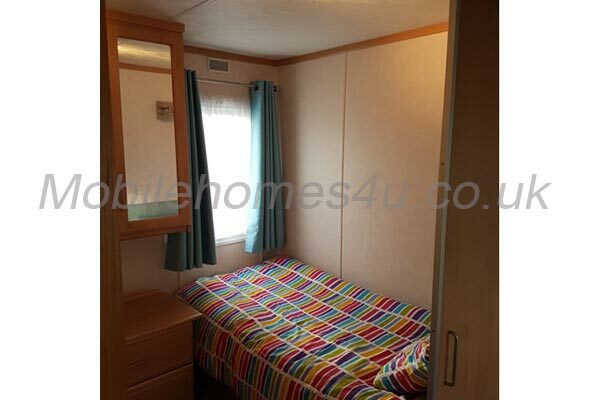 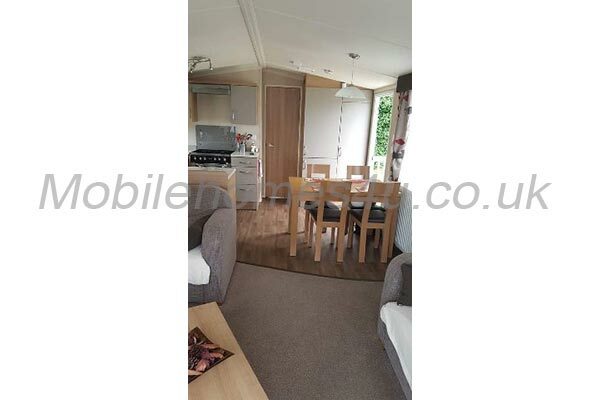 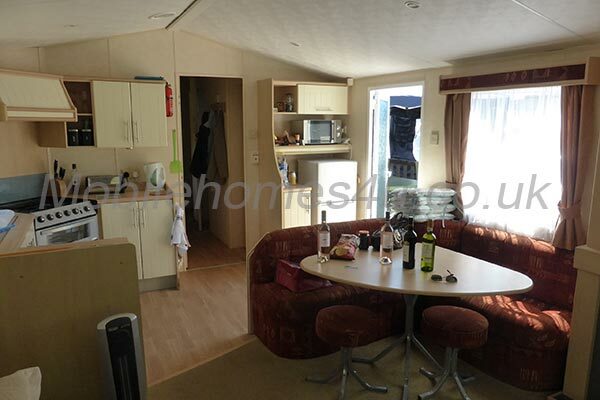 Outside there is large furnished decking at the side and to the front with lovely view over the lake. 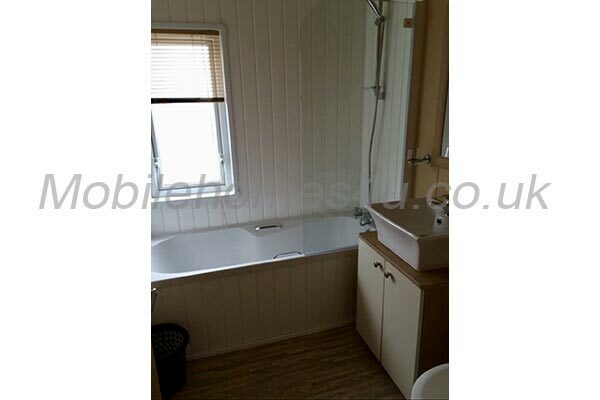 Suitable for adults only due to the location of deep water.